This contest is now closed! Thank you to everyone who participated. I appreciate your support! Hi everyone! My name is Jana Richards and I'm one of over 100 authors/bloggers participating in The Little Things Blog Hop! Make sure you visit each stop and enter the posted giveaway. Be sure to also enter the amazing Rafflecopter which has a ton of prizes to be won, including a print copy of my World War Two romantic suspense FLAWLESS. 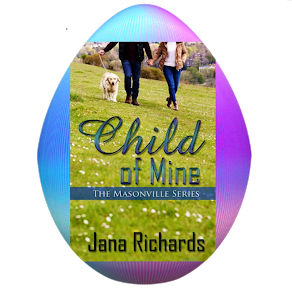 For those of you who don't know me, I write contemporary romance, often set in small towns, historical romance set during World War Two, and the occasional romantic suspense. I like to mix it up with a little comedy and a touch of the paranormal here and there! Check out the book page on my website. I'm sure you'll find something to enjoy! This blog hop is all about the little things in life that make us happy. Too often we forget to give thanks for all the small blessings that make life fun and give us joy. So as a tribute to the little things, I thought I'd list of a few of the small things that make me happy. 5. Getting an unexpected gift. This past Christmas my boss surprised us with Christmas gifts. They were small items - comfy socks, hand cream, lip balm, a candle - but thoughtful and totally unexpected, since we'd given up giving Christmas presents in the office some years ago. It's always fun to get a gift, and it made us feel appreciated. 4. Flowers. Another thing I'm looking forward to with the warm weather are the flowers blooming in my yard. Flowers just make me happy. 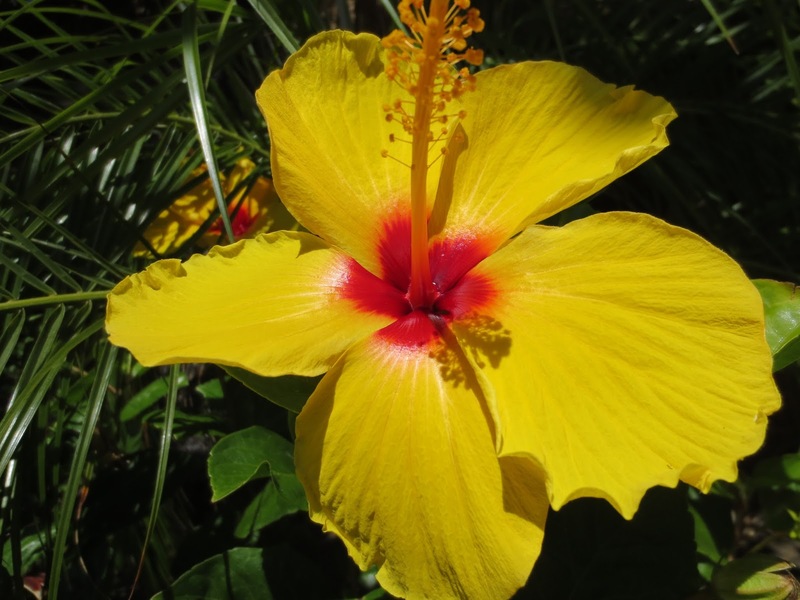 Okay, this hibiscus isn't from my garden. This picture was taken in Maui. I loved all the beautiful flowers there! 3, A phone call from my daughter. 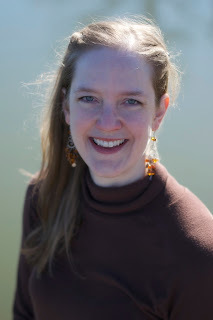 My oldest daughter has lived a long distance away from us for about eight years, so getting a phone call from her, just to shoot the breeze, keeps us connected. Our youngest daughter lives in the same city, so any time she pops over to say hi is fun. It's little things like laughing with my daughters that makes this mom happy. 2. Reading. Reading is truly one of the joys of my life. I can go on a journey and experience another century all from the comfort of my home. Reading fires my imagination. This is the picture I took when I received my first print book, ONE MORE SECOND CHANCE, in the mail. Happy day! 1. Day dreaming. I love day dreaming. I can imagine what life would be like if I won big in the lottery, or dyed my hair purple (never going to happen, btw). Day dreaming is where many of my plots come from. Imagine how dull life would be if we didn't have imaginations. Thank you so much for visiting my blog. The giveaway at this stop is a $5 Amazon gift card. - sign up for my newsletter. - comment below and tell me about your favorite "little thing(s)". You'll get credit for each place you enter. If you comment, please don't forget to leave your email address! 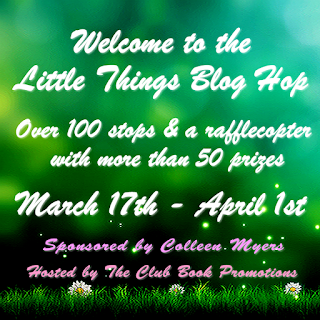 Join the Little Things Blog Hop event on Facebook for more fun! 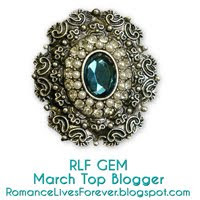 FB is not in any way responsible or affiliated with this giveaway or the Little Things Blog Hop. 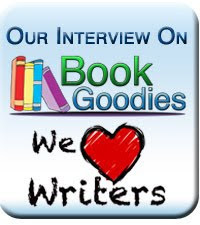 Karilyn Bentley is here today with a book spotlight of her new release DEMON KISSED. Take it away, Karilyn! 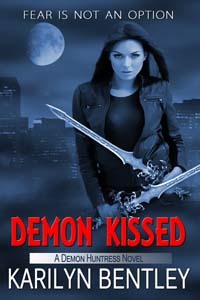 Gin Crawford, the world's latest demon huntress, has no time to mourn her dead lover as she's called in to determine why a demon attack occurred at the local medical school. And not just any demon, but the one demon that gives her demon-killing bracelet the shivers. A dead professor, a lab full of missing anthrax, and a demon who turns good people into minions complicate her life. Can Gin and her mentor Aidan Smythe solve the mystery of the missing anthrax and the identity of the demon before someone else dies? The scent of sulfur hangs in the air like a demonic stink bomb. I want to slap a hand over my nose, but no one else seems affected by the stench. Must be a demon huntress thing. He glares. I swallow. Cross my arms. Refuse to take a step back. I’m learning not to be intimidated by his anger. Go me. My justitia vibrates, throwing me out of my internal battle, pulling me back to the land of death and minions. The blob of colors pulsates, a glowing reminder of a moment of terror. The moment the demon appeared to the grad student. Granted, I’m still taking Demons 101, but I thought demons formed minions in private. Usually after the human committed a crime, not before. A tryout, so to speak. And maybe that happened, but it sure seems to me like the black blob of demon force appeared to the grad student smack in the middle of the hallway. Or maybe that always happens, and I just now noticed it. The justitia’s vibration grows stronger, trembling my arm, my veins. Not its normal excited tremor upon seeing a minion or demon. A rush of images spikes through my mind, scenes of terror coupled with blood and death, memories of the justitia’s former wearers captured in time by the entity in the bracelet. I’m not the only one freaked out by the colored blob. How bad was this demon to scare a justitia? Karilyn lives in North Texas with her own hunky hero, a crazy dog nicknamed The Kraken, and a handful of colorful saltwater fish.